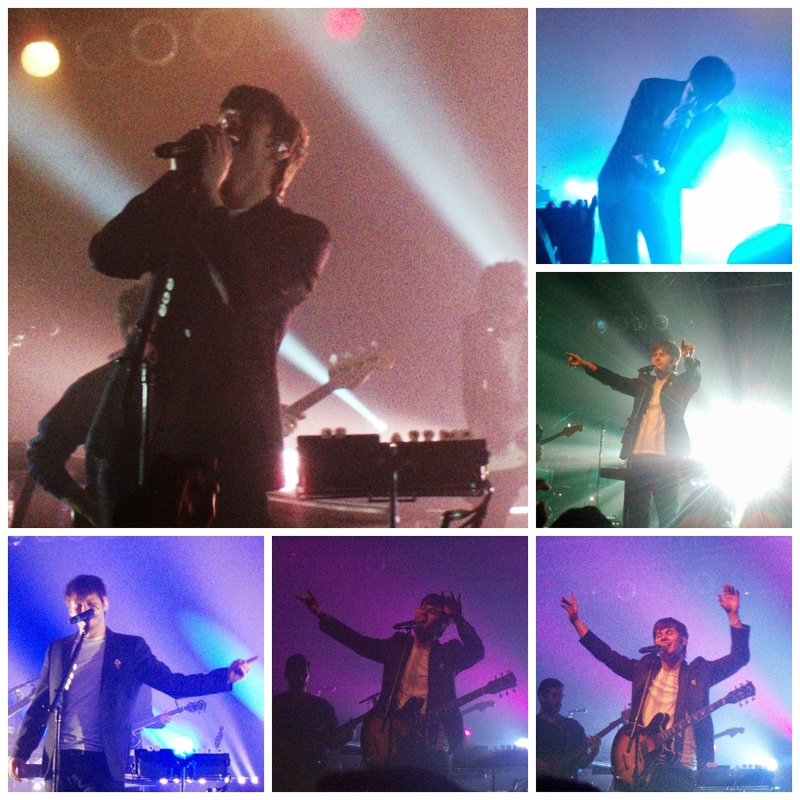 Last Sunday night, I went to see Foster the People live at the Revolution Center in Boise. With dying cell phone and an old point-and-shoot camera (seriously, ancient thing) in hand, I managed to capture moments from the night. Am I ever grateful I was able to! I was surprised by just how high energy the concert was, and ended up thoroughly enjoying my time. 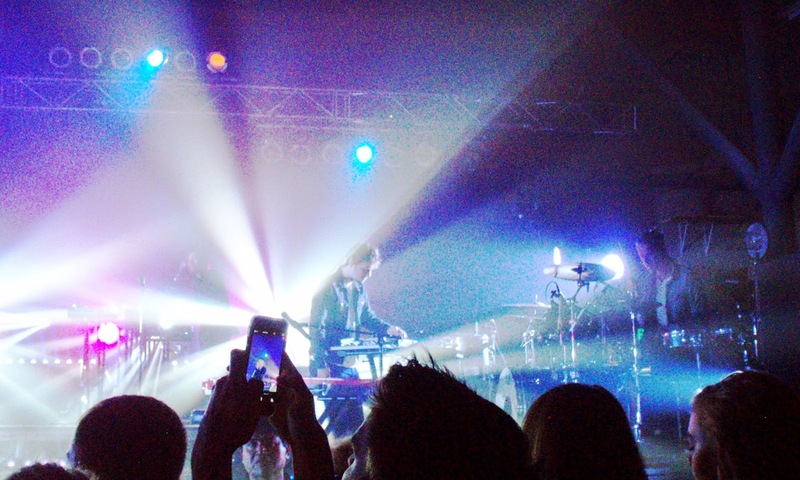 Of course, I always enjoy my concert experiences, and each one is different. 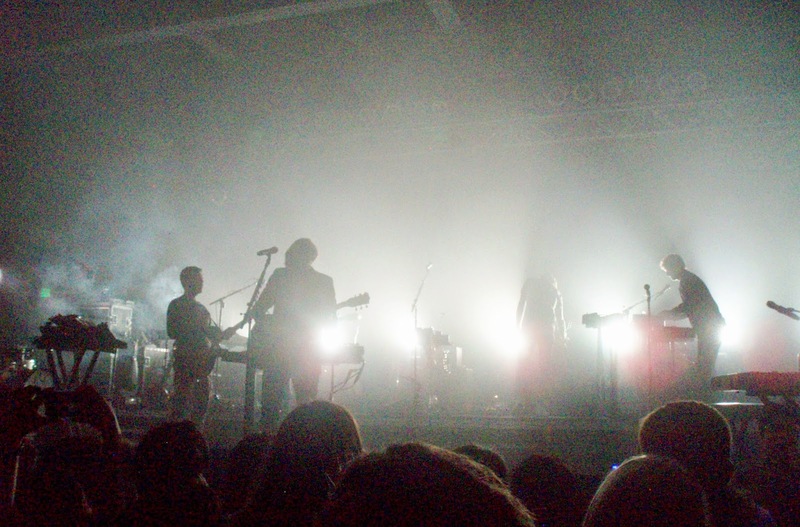 I already recapped the opening band, Milo Greene, which you can check out on this week's Music Monday post. 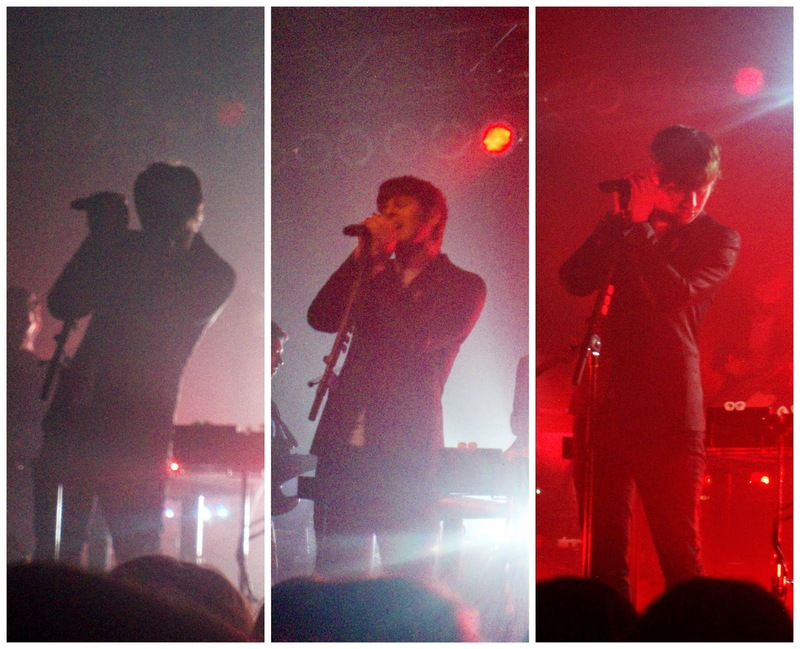 However, I wasn't sure what to expect with Foster the People. Well, I can now tell you to expect an amazing light show, infectious energy, and a wonderful live singer that knows how to draw a crowd in! Something about this show was absolutely absorbing and I'm filled with longing just looking at these photos and remembering the feelings and experience that only comes from being in the moment. 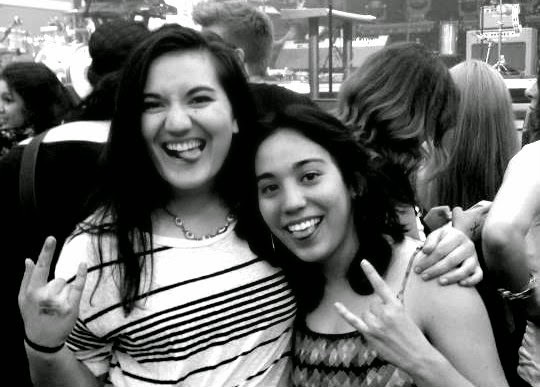 During the concert, Ruth and I met a cool older woman whom we ended up standing near and chatting with in between sets. 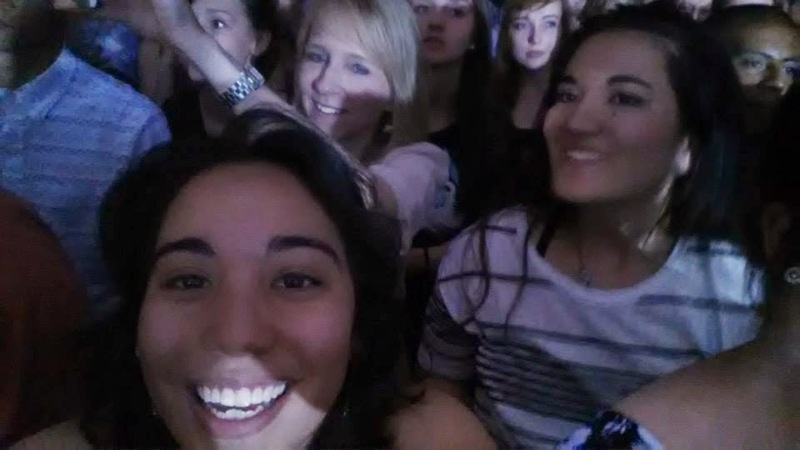 She's a huge fan of Foster the People and has seen them three times already during this tour. 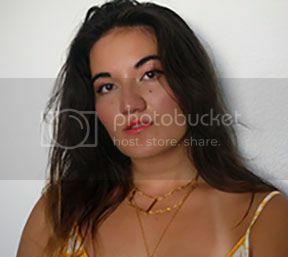 She seems to have some amazing experiences traveling too, which led to a conversation about investing in experiences instead of things, and the pay offs they lead to. It was just another reminder of a value I absolutely intend to stick to throughout life! At the end, they made what appeared to be their exit, but the screaming crowd continued their uproar, demanding an encore. Haha, so Mark came back out, strapped an acoustic guitar onto his shoulder and told us the story behind Fire Escape and how he came up with it. 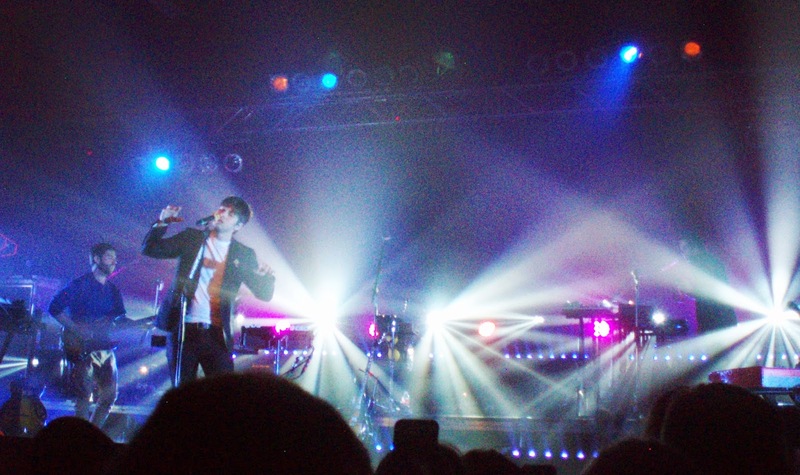 It was a special moment, and gave us a glimpse at a time before Foster the People became who they are today. Anyway, after a beautiful acoustic performance of Fire Escape, the rest of the band came out and they finished off with Don't Stop (Color on the Walls). Ahhhh, what an amazing end to a show I never wanted to stop! I'll still remember jumping up and down in a kaleidoscope of lights and feeling the music carry me to a height no other substance ever could. I never regret spending money on concerts, because when you go and you have a good time dancing along to the music you've fallen in love with on your stereo, there's no other feeling like it. Next up, Lindsey Stirling! Haha, over the previous semester my music junkie self found out about far too many concerts and ended up buying a ton of tickets for the summer. June is going to be jam-packed with events! I can't wait to share it all with you! 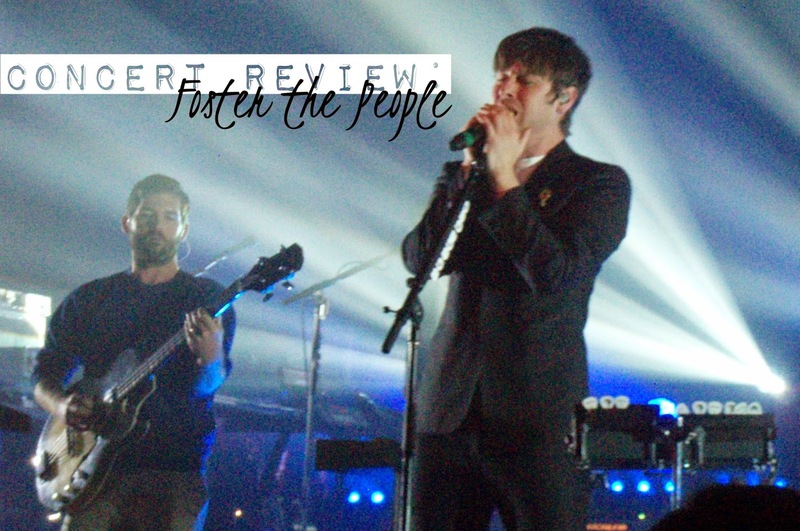 Have you seen Foster the People in concert? What do you think of them? Good you have some photos to remind you of the amazing night! 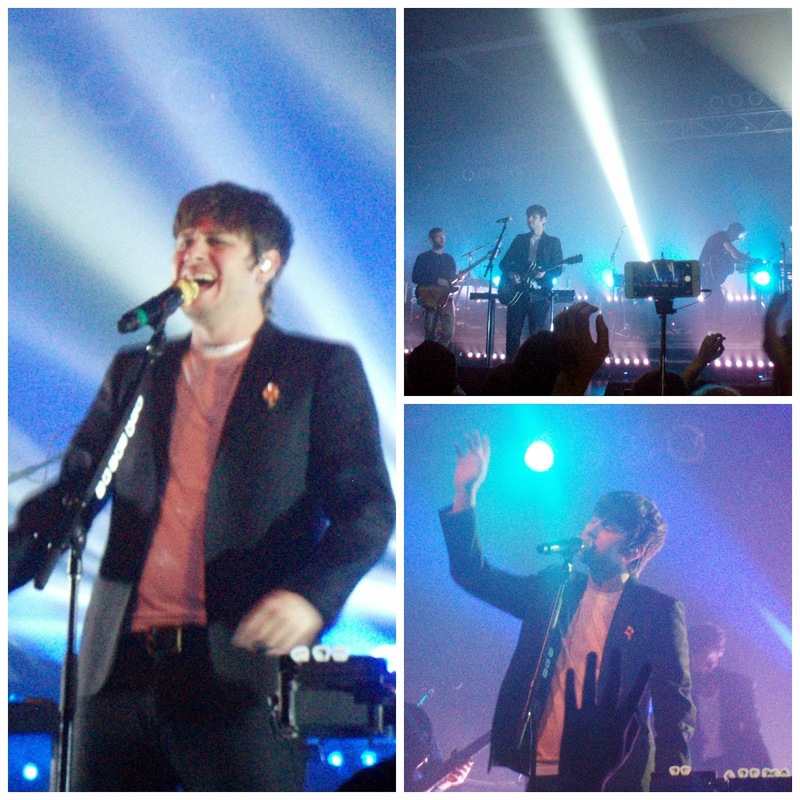 Great pics, thanks for sharing, hun!